After struggling to decide on a costume for their big party, Juanita asks Tim for help. They end up creating costumes out of things from around the house, resulting in a punny game of Costume Parade Charades. And as we kick off the month-long Supremely Stupendous State of the Kid Survey Celebration, kids share the kinds of superpowers they would like to have. This episode also features the Hidden Sound Game, a Wow-worthy science question for Mindy and Guy, and a bedtime routine duet by Goofus and Gallant™. Call 888-5-HANGOUT to record YOUR jokes, riddles, tongue twisters, poems, or science questions, and you just might hear yourself in our next Hangout! Or visit HighlightsHangout.com to upload your submissions to us. 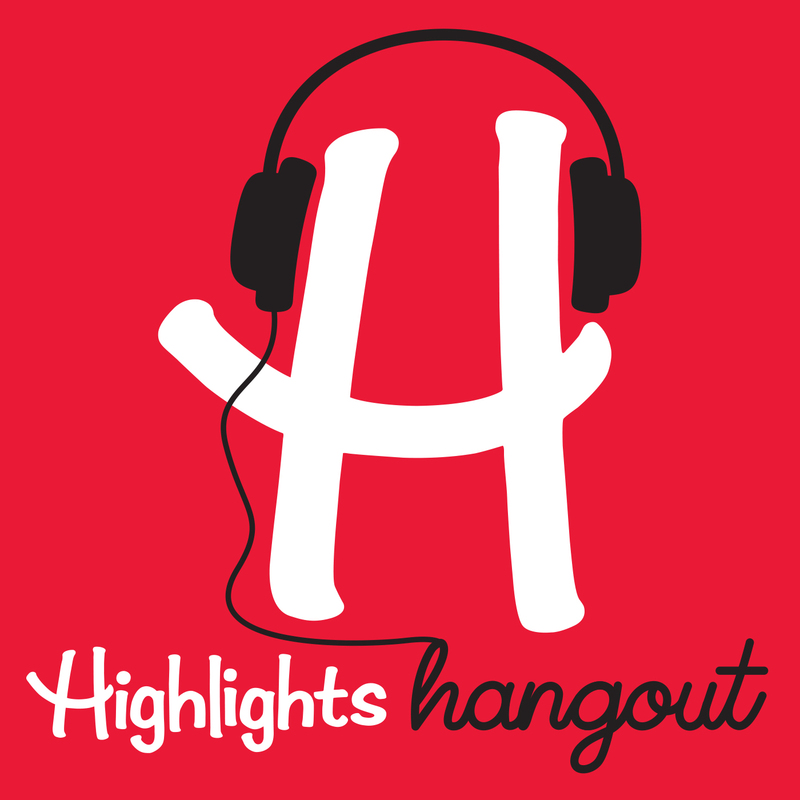 Grown-ups can find us on Facebook @Highlights Hangout and on both Twitter and Instagram @HighlightsPod. Visit Highlights.com/StateoftheKid for more of the State of the Kid results!